I will give you every place where you set the sole of your foot. Welcome to the beautiful Sole’renity Spa where an array of therapeutic and wellness treatments awaits to renew, replenish, and revitalize Mind, Body, and Soul. Sole’renity Spa provides restoration and healing from the serene sanctuary of the historic Artesian Hotel. The path to complete wellness begins with a sojourn at Sole’renity within the Nation of Relaxation. Immerse in comfort and relieve stress in the spa bathhouse and whirlpools. Release tensions in tranquility while basking in starlit steam rooms and saunas. Soothe the soles with a hot stone massage and pedicure to melt away the day. Sole’renity reinvigorates self-image by rejuvenating Mind, Body, and Soul. 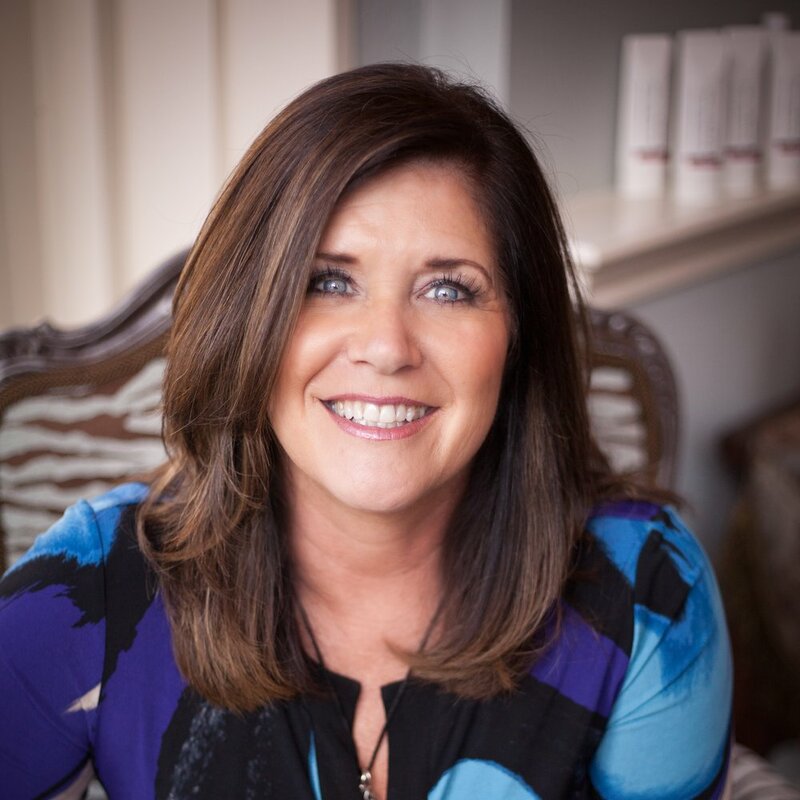 Sole’renity Spa serves all children, women, and men to provide the highest quality health and wellness treatments, utilizing top quality products and therapists. Services and treatments are available to individuals, couples, as well as groups. Soothe the senses and mend the mind within our beautiful surroundings. Our expert staff and selection of cutting edge spa treatments relax and restore your mind, body and sole. Rejuvenate with an invigorating massage, treat yourself with a luxury facial or detox in Sole’renity Spa's soothing steam rooms, saunas and soaking tubs. Unwind with a premium spa package, celebrate with a spa party or join us monthly with one of our spa memberships. "Sole’renity Spa was conceptualized through the journey, grace, and vision of God, starting with the name 'Sole’renity'. 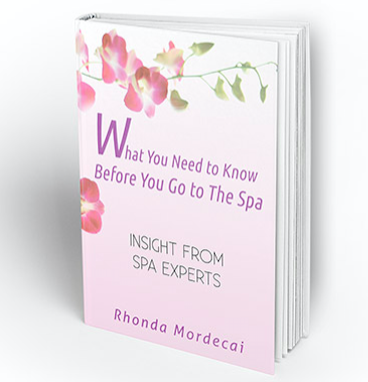 My belief in Christ and compassion towards others fueled the quest to open a spa sanctuary where guests have opportunities for healing, meditation, reflection, and relaxation"
Discover the 'ins and outs' of what you should know before you go to the spa. Download your FREE copy today compliments of Rhonda! Sole Crystal Mud Foot Soak, Sole Aroma Body Scrub and Massage. Book a Sole'renity Signature Service and get free take home product. Includes a full body Scrub, 10 min cascading shower and 60 min massage. Classes on Tuesday and Thursday at 5:30 pm and Saturday with classes at 11:00 am and 3:00 pm. Call 580.622.8128 for pricing and more information.